Empire’s Tracks boldly reframes the history of the transcontinental railroad from the perspectives of the Cheyenne, Lakota, and Pawnee Native American nations, and the Chinese migrants who toiled on its path. In this meticulously researched book, Manu Karuka situates the railroad within the violent global histories of colonialism and capitalism. Manu Karuka is an Assistant Professor of American Studies at Barnard College. In his scholarship and teaching, he focuses on the intersections of imperialism and capitalism. His intellectual approaches are grounded primarily in Indigenous critique, the Black radical tradition, and materialist feminisms. The book will be available for sale at the event by Eastwind Books. 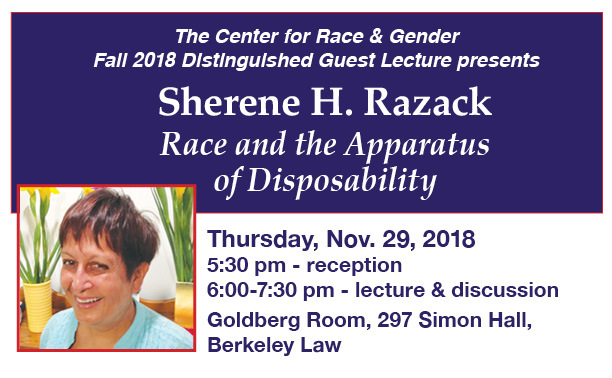 This talk is produced by the Native/Immigrant/Refugee: Crossings Research Initiative, which is supported by Critical Refugee Studies, the Haas Institute for a Fair and Inclusive Society, the Institute of International Studies, the Social Science Matrix, the Peder Sather Center for Advanced Study. 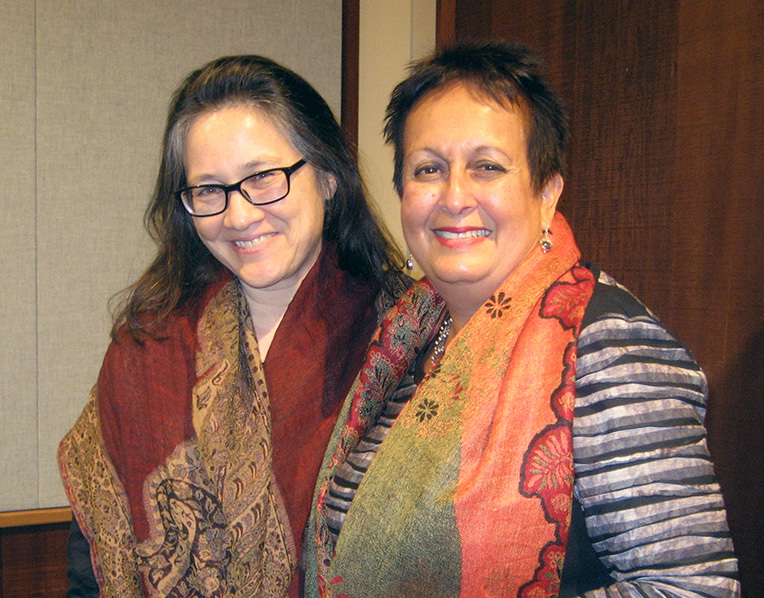 Sherene H. Razack is Distinguished Professor and the Penny Kanner Endowed Chair in Gender Studies, UCLA. 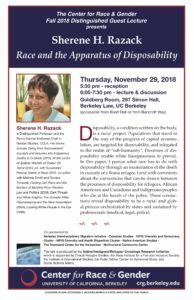 Her books include: Dying from Improvement: Inquests and Inquiries into Indigenous Deaths in Custody (2015); At the Limits of Justice: Women of Colour On Terror (2014, ed. with Suvendrini Perera); States of Race (2011, co-editor with Malinda Smith and Sunera Thobani); Casting Out: Race and the Eviction of Muslims From Western Law and Politics (2008); Dark Threats and White Knights: The Somalia Affair, Peacekeeping and the New Imperialism (2004); Looking White People in the Eye (1998).